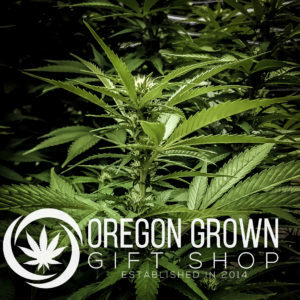 Oregon Grown is committed to giving our customers what they want and need. 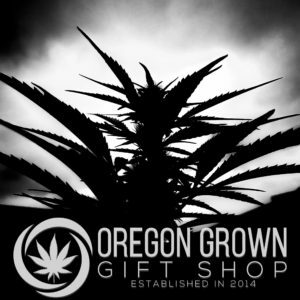 Here are resources about cannabis, medical marijuana, as well as links to relevant Oregon law. What is the Endocannabinoid System? A great place to start; incldes information about how cannabis, or marijuana, interacts with the body. Green Flower Media: As host of the online Cannabis Health Summit, these resources include online courses, blog posts, and videos related to various aspects of cannabis and its varied uses. Project CBD: This organization formed in 2010 when released research showed CBD’s therapeutic benefits. This site continues to be an excellent source of new and related articles. O’Shaughnessy’s: Website associated with a newspaper dedicated to medical cannabis, named in deference to a 19th century physician who began documenting the use of hemp in Calcutta, India. With an eye toward the history and impacts of prohibition, this provides excellent resources such as articles on the medical uses of cannabis. 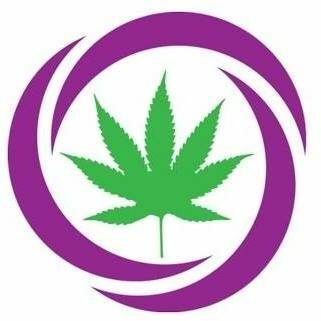 Patients Out of Time: Organization formed in the 1990s by patients, and includes tremendous information about the endocannabinoid system. The Scientist: A documentary about Raphael Mechoulam, who continues to research cannabis in Israel. In 1963, he identified the compound CBD and in 1964 he identified THC.